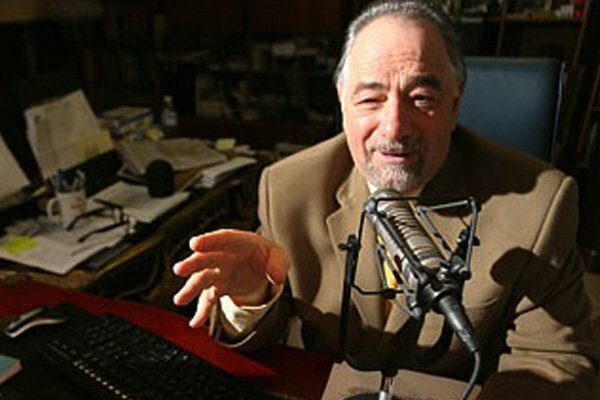 On his Tuesday radio program, conservative talk show host Michael Savage attacked President Obama for his remarks condemning the attack on a Jerusalem synagogue this week, but ended up criticizing the piety and “liberalism” of the Jewish victims. It reminds me of the fact that had these Jews in the synagogue been armed with side arms, all of them wouldn’t have died, they wouldn’t have run out screaming with their prayer shawls stuck to their feet. They would have shot the Palestinians dead in their tracks. 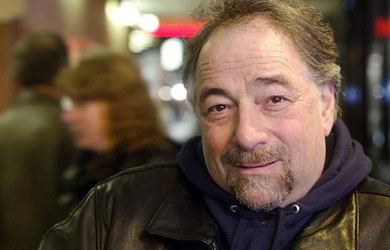 I don’t know what it’s going to take for Jews to understand that they’re at war and that they have to defend themselves, I just don’t understand what world they live in, I don’t understand for the life of me what it takes for people to wake up to the fact that they have to defend themselves. A lot of good the prayers did them, huh? Where was God while the Palestinians were running around the synagogue with axes? Did the Bible save them? Did the prayer shawls save them? Did their genuflecting save the Jews? Did doing everything religiously correct save them from the axes that came down on their head? No the only thing that would’ve stopped the Palestinians would’ve been a bullet in their head.